After years of working together in various industries, Travis and Chuck teamed up to create MacKnight Safety Solutions. 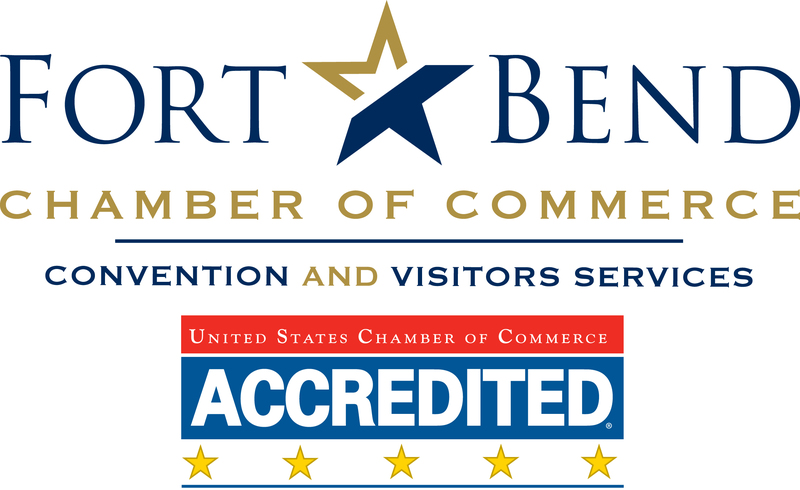 They recognized a need for an independent safety company that can provide first class training, consulting, and staffing needs for the hardworking business owners of the Gulf Coast region and beyond. MacKnight Safety Solutions is a full-service provider for all of your company’s safety needs. We partner with growing companies to develop, implement, and maintain their safety programs. We work with our customers to provide them with what the need, and nothing more. Our customer needs range from having no program at all to just needing a little help. With decades of experience in industrial, commercial, and residential construction as well as upstream oil and gas, we have the knowledge and desire to help with all of your safety needs. Let us take the burden off you so you can focus on growing your business. We contacted the guys at MacKnight to teach a fall safety class at our office. The information was up to date, relevant, and they kept my workers engaged. I'll be sure to use them for all my future safety needs. When we were just getting our business off the ground, we used Chuck and Travis to help create our comprehensive, company-wide safety program. Couldn't be more pleased with the results! Anytime we need a tweak or update to our safety program, we contact MacKnight to help guide us through compliance regulations. 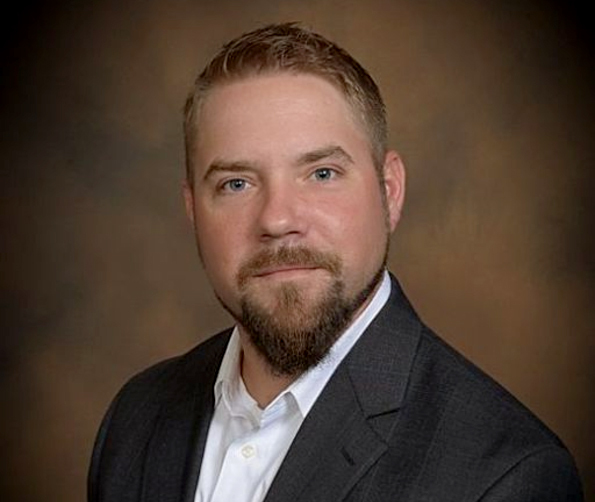 Chuck Knight is a Health, Safety and Environmental professional with over 17 years of experience managing HSE programs for industrial construction companies, industrial engineering companies and powerline/substation/wind farm construction companies. Chuck has a degree in Occupational Health and Safety and a CSP certification from the American Society of Safety Professionals. Chuck has worked his entire career developing effective, common sense solutions to HSE issues, developing HSE cultures and managing workers compensation costs. He lives in the Houston area but travels extensively in the US and abroad. 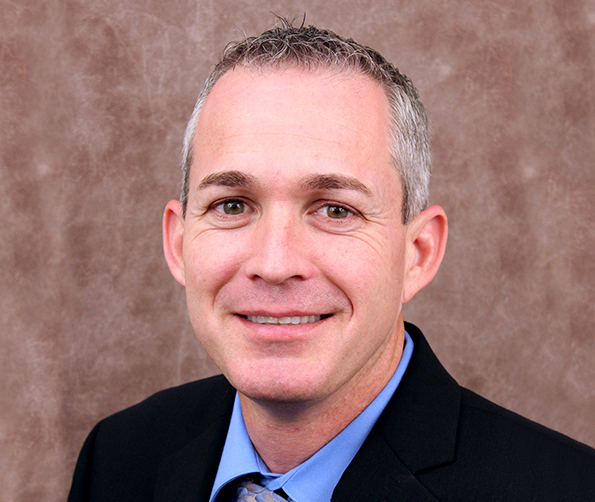 Travis has a decade of HSE experience in the industrial construction and oilfield realms. He has experience representing both client and subcontractors alike and understands the needs of both parties.  He is accredited through the BCSP and stays updated on today’s ever-changing safety industry. Prior to his career in safety he was a craft worker and knows how to relate to employees on a field level and use their input to address your company’s safety needs. He is passionate about protecting your workers and providing your company with all the tools necessary to accomplish your safety goals as a team. He is also an avid outdoorsman and when not in the office or on a job site he can most likely be found hunting or fishing somewhere in the great state of Texas.